Imagine yourself in the thick of a massive storm that has beset your humble neighborhood. We have all seen it happen many times -- storm winds blow (or lightning strikes, ice forms), trees fall, wires go down. 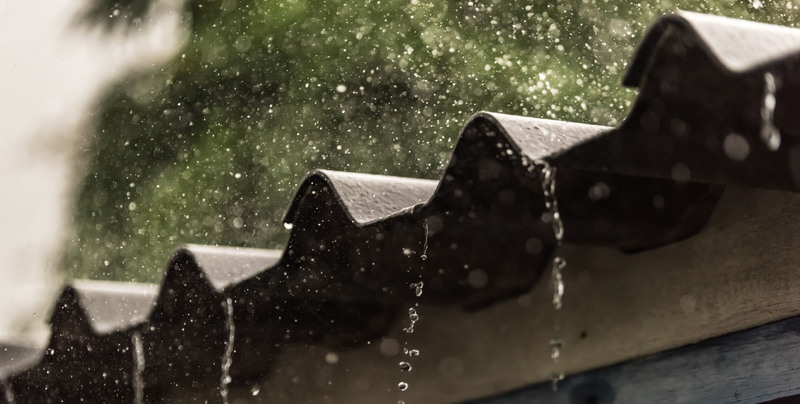 As the shutters clap and the rain pours down you feel completely at easy in the security of your home. Imagine the lights flicker off in your home - within seconds your professionally installed generator kicks into high gear and restores power to vital appliances, hot water systems, and even the entertainment system your kids love so much. Almost without noticing the disturbance, life is back to normal. When the rest of the neighborhood is dark your home remains fully functional through any disaster. As soon as power is restored your generator automatically shuts off and waits to save you from another rainy day. With a professionally installed system you never miss a beat, because you never loose power. I think we have all had a time in life when we lost power. It can be uncomfortable and sometimes take more than a few minutes for utility companies to fix the problem. Depending on where you live and the severity of the power outage ( along with other factors) it may take the utility company anywhere from minutes to hours to - in rare cases - days to fully restore power to your home. The advantage of having a secondary power option is that you simply don’t have to be concerned with whether or not power will com back on soon. With a Standby Generator System you have the resources you need to keep your home up and running. At Guerrera we don’t just provide top notch electrical products and services we also take pride in supplying peace of mind to our customers. With a wide range of generator service options and industry leading products to offer its never been easier to make a cost effective decision. Guerrera also provides generator maintenance services to keep your home secure and your lights on no matter what. So next time you find yourself in the middle of some stormy weather, or if you see the lights flicker and dim - don’t sweat it. You’ve got Guerrera Electric on your side.